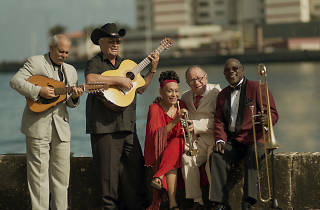 The Buena Vista Social Club Orchestra, world ambassador for the Cuban 'son' music, are in Paris to bid farewell to touring with their Adiós Tour. Since they started, in the mid-'90s, the value of Cuban popular music has been recognised on a global scale. 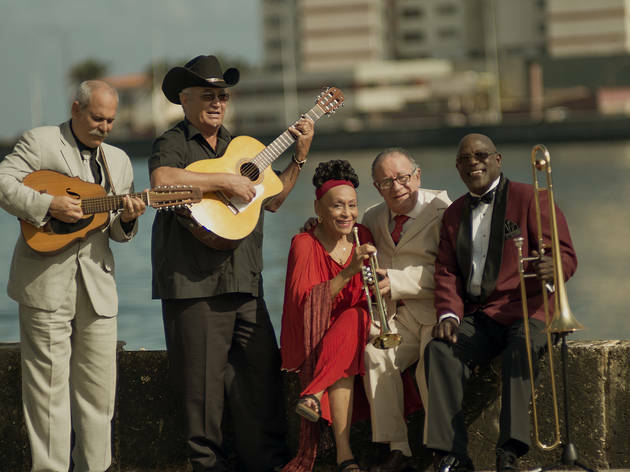 The line-up still includes one of the key figures of Cuban song of all time, Omara Portuondo. The singer started her journey as a member of the legendary Cuarteto de Aida and was crowned the queen 'filin' (a USA–influenced popular song style in Cuba that came up in the 1940s).